Commercial Grade OASE Pumps for impressive water features and dynamic fountains in larger ponds, lakes and demanding applications. The larger pumps from the OASE commercial range are perfectly suited to provide dramatic water displays, such as decorative fountains or cascades. With vertical lift capabilities of up to 16.8 metres and flow rates of up to 60,000 Litres/Hour, demanding displays can be created in ponds or lakes. Water Garden Ltd also provide a wide range of decorative Fountain Nozzles and fittings which can be coupled to the Aquarius Eco Expert Fountain Pumps, OASE USP & OASE SPA pumps to assist with circulation and aeration. 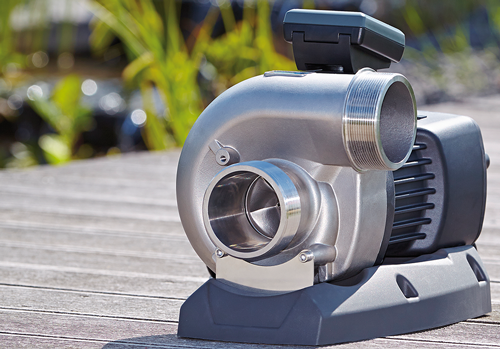 OASE Germany has released the Aquarius and AquaMax Eco Expert pumps to offer cutting-edge performance, reliability and energy efficiency but to also offer smart control of these innovative pumps. Both models can be controlled via the OASE FM Master EGC Controller and up to 10 pumps can be daisy-chained together. 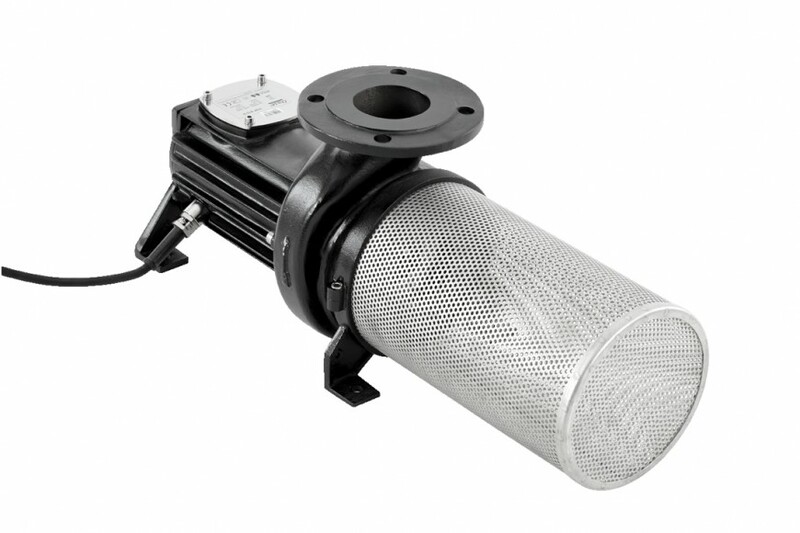 The AquaMax Eco Expert 21000-44000 pump range are primarily used to supply considerable flow of water to decorative streams and cascades and feature a side water outlet. The Aquarius Eco Expert 22000-44000 are the preferred choice for fountain and water jet displays and also feature 12 dynamic programs when coupled to the EGC Controller, allowing the user to create simple ‘dancing’ sequences which will cause the water jet display to rise and fall. The optional EGC controller can also incorporate single colour or RGB LED Lighting for added appeal.